​The San Francisco Shock has been at the bottom of the Overwatch League standings but might receive a boost with the arrival of Min-ho "Architect" Park. The team made a splash during Stage 2 play when it signed both ​Grant "moth" Espe and Min-ho "Architect" Park. Architect finally arrived in the United States on Monday and is already practicing with the team for its upcoming match Wednesday against the Los Angeles Gladiators. 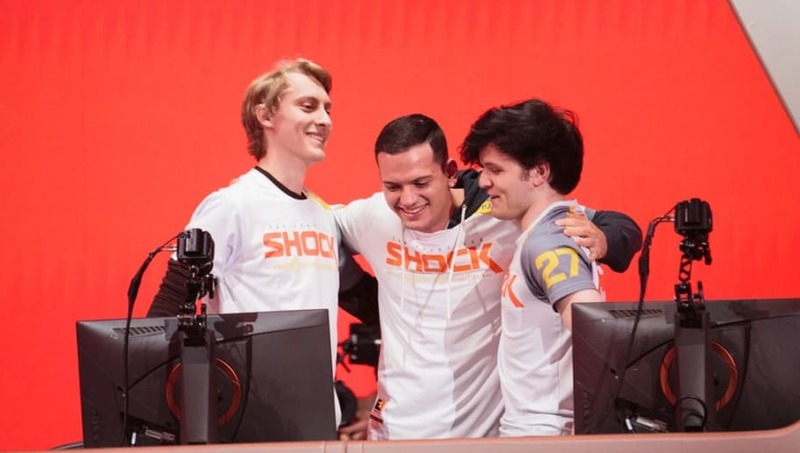 The Shock finished Stage 2 with a 3-7 record, the same as in Stage 1 record. Despite the losses, the Shock was in many of its games, challenging top teams such as the Seoul Dynasty and London Spitfire. Jay "Sinatraa" Won is also ​eligible to play in all of Stage 3, so the Shock has received several upgrades to the roster in hopes of turning around its fortunes in Stage 3.